GNT creates tailored procurement plans for regional and global clients. 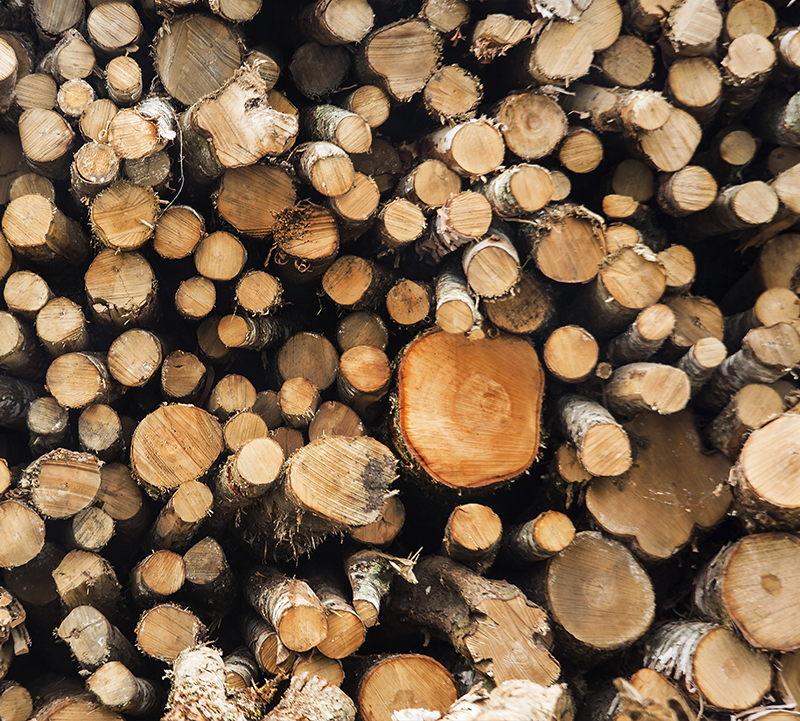 Whether your operation is supplying wood and biomass for an international production company or for use in Atlantic Canada, GNT develops procurement plans for both single sources and diversified suppliers. Whatever your fibre requirements are or your assets may be, our extensive experience combined with our integrated operations position us to meet your needs efficiently and effectively. GNT’s seamless procurement services will deliver the material from the forest floor to the production facility.